StuCo saw a significant drop in voter turn out from last year in this weekend’s emergency election but filled all three open positions, with first-years taking two of the three open seats.StuCo announced, Sunday, Eugene Prymak ’13 as the new Financial Policy Representative, with Lanie Schlessinger ’15 and Aya Ibrahim ’15 winning Student Groups Advisor and Student Events Advisor, respectively. While only 238 students took to the polls over the weekend, StuCo President Tramane Hall ‘12 said he believes this is because it was an emergency election to fill missing spots, rather than a presidential and vice presidential election. He also said that, due to the short notice of the election, candidates did not have as much time as usual to put up posters or otherwise connect to potential voters. 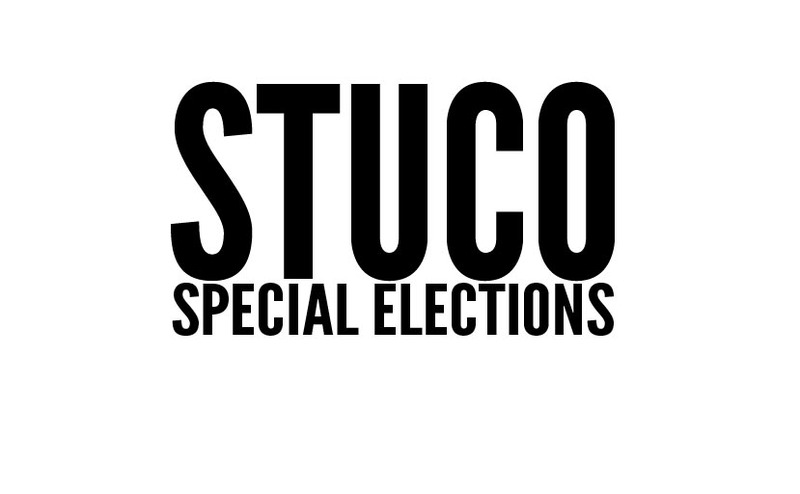 As part of StuCo’s transition from Blackboard to Moodle, the ballot in this election had to be completed fully in order to count, rather than offering the option to vote selectively in previous years. As a result, the margin of error for this election was zero since it’s determined by the ratio between the number of ballots completed and the number of ballots started. ← Charette: Social Security — Ponzi Scheme?